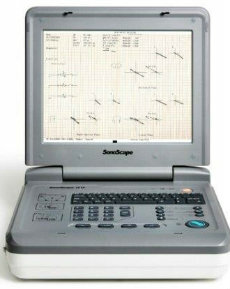 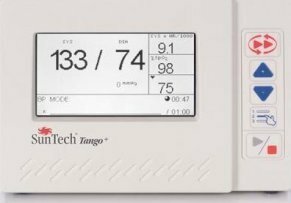 The Sonoscape 12 lead 12 channel ECG is a high performance diagnostic ECG for measuring electrocardiographs. 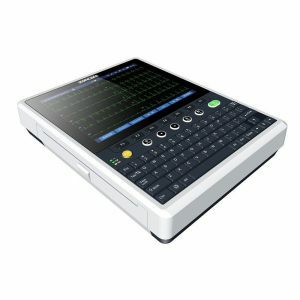 The Zoncare iMac120 is a 12 channel / 12 lead ECG with a large touchscreen display, A4 printer and advanced diagnostic software including wifi connection. 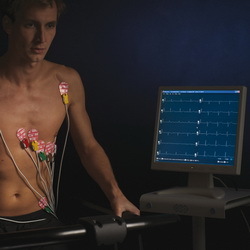 The iMac120 is an intelligent ECG that analyses the ECG rhythm and provides an interpretation for the result.